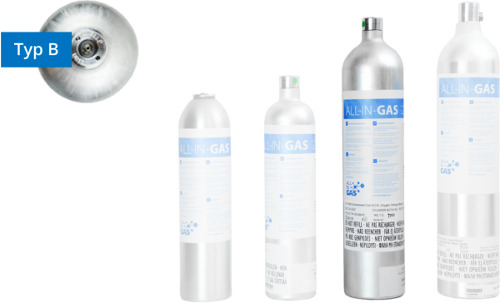 VELANG LLC, Refrigerants, Air condition, Refrigerants, on EUROPAGES. 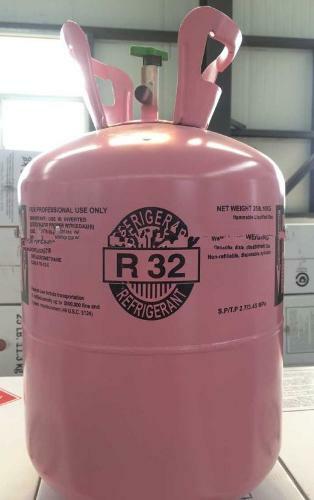 Velang LLC is a leading supplier of refrigerants to the refrigeration and air conditioning market for more than 40 years. 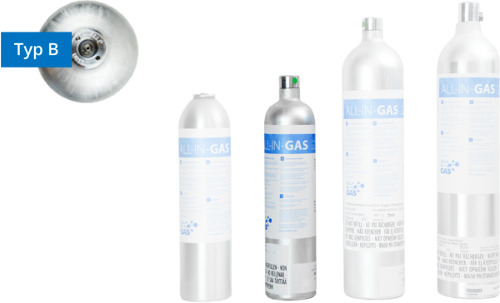 We operate refrigerant packaging facilities accross the continent with substantial bulk storage, bulk breaking and blending capabilities. 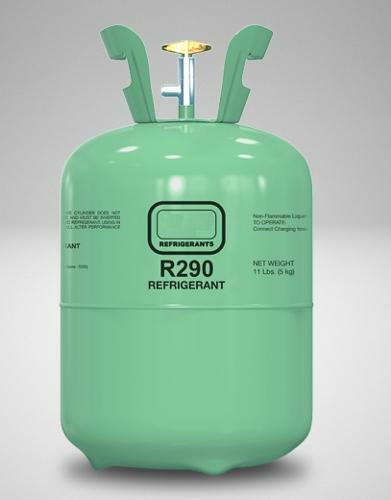 This, in combination with our established network of high quality raw material manufacturers, allows us to supply you with the refrigerants you need, when you need them. 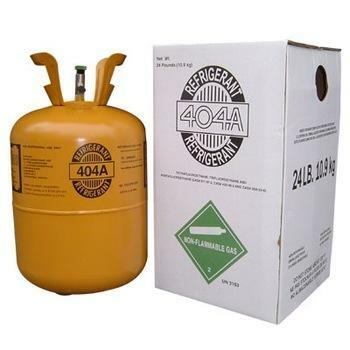 We offer a wide range of refrigerant products, including HFCs, HFOs and natural refrigerants, a full range of package sizes including cylinders, drums, and bulk deliveries, as well as refrigerant recovery. 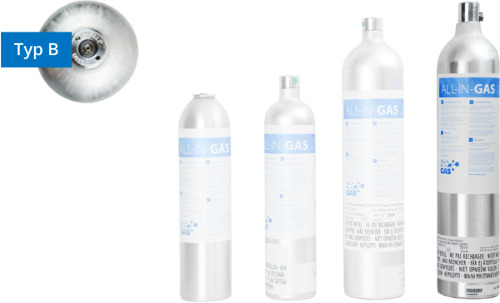 As you probably know, matter can exist in three states—solid, liquid, and gas. We’re most familiar with water, which we see as ice when it’s cold, liquid when it’s at room temperature, and steam when we boil it. 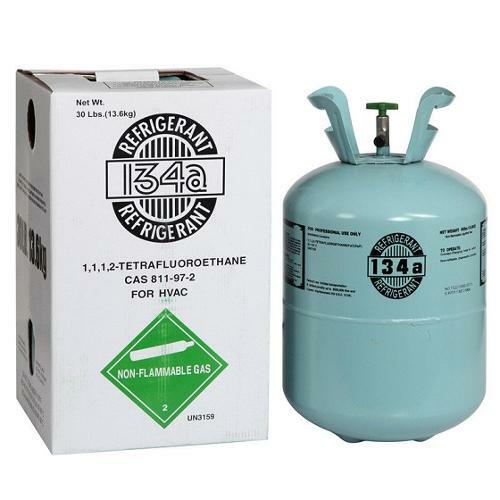 But in order for refrigeration to work, you need something that has a low boiling point, something that exists as a gas at room temperature and can be easily pressurized into a liquid so that, when it is allowed to expand, it immediately boils at room temperature and cools.